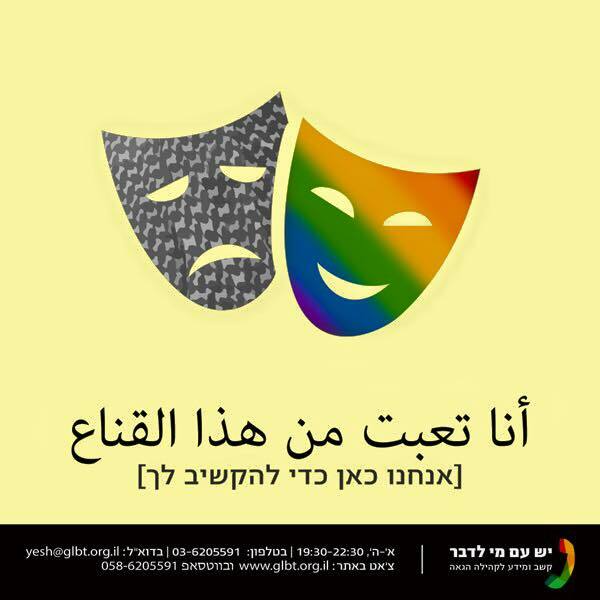 The Aguda, Israeli National LGBT Task Force, has renewed its Arabic Facebook page for the Arabic speaking members of the LGBT community. The decision to activate the page is part of the preparatory work of the Aguda towards uniting the Arabic speaking community as part of a new Department of the Aguda. The Facebook page in Arabic is the first step toward creating a dialogue and accessibility for these LGBT people. Over the last two years the Aguda has held a framework for LGBT refugees who ask for asylum in Israel and a support group for refugees who arrive from Africa, and Palestinian refugees. 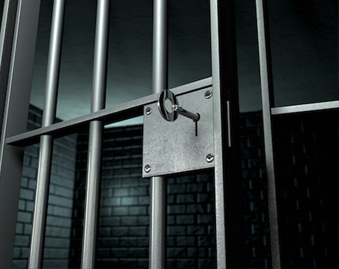 The program provides them with legal assistance, help with employment rights, help in accessing medical services, activities for legislative changes and more. The thought behind the Arabic Facebook page is to make these services more accessible.